InventHelp® is attempting to submit the invention to companies for review. InventHelp®, America's largest inventor service company, announces that one of its clients, an inventor from Buffalo, N.D., has designed a modified pager, which services as an emergency tracking device. This invention is patented. The "Saver System" could alert authorities that the user requires assistance in the event of an emergency. The invention would enable authorities to determine the user's location. The unit would be easy to operate and could attach to the user securely. The compact design would provide discreet placement for the user. The Saver System would consist of a device that would measure 1-1/2 inches long, 2-1/2 inches high, 3-3/4 inches wide and producible from plastic. 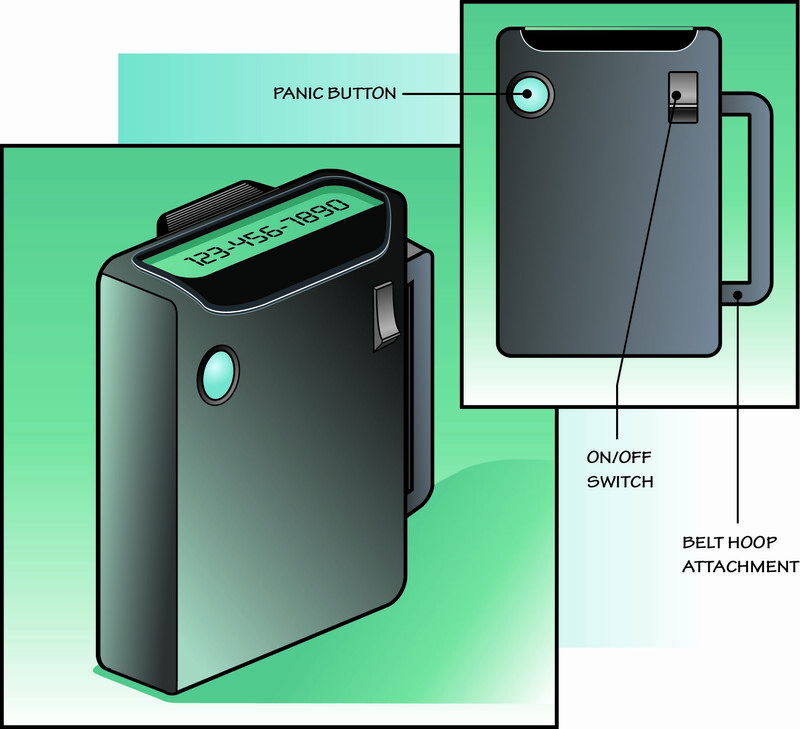 The design would be similar in appearance to a wireless pager. The invention would feature an integrated GPS technology, power switch, red alarm button and a loop on the back of the device for attachment to the user's belt. The user could secure the device by sliding a belt through the belt loop and fastening to their belt or clip on as usual. In the event of an emergency, the user would press the red alarm button, which would send a silent signal to authorities. An integrated GPS technology would inform authorities of the user's location. InventHelp® is attempting to submit the invention to companies for review. If substantial interest is expressed, the company will attempt to negotiate for a sale or royalties for the inventor. For more information, telephone Dept. 04-TKG-4670 at (800) 851-6030. Learn more about InventHelp® and their Invention Submission services at http://www.inventhelp.com.